In an overcrowded market it's difficult for retailers to offer a unique value proposition to consumers; Urban Outfitters' decision to carry high-end coveted Korean beauty brands online and in-store is simply ingenious. 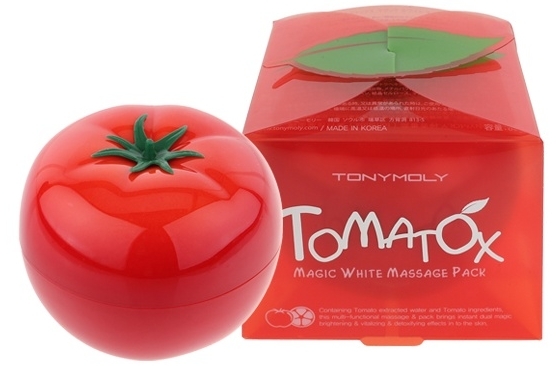 For the past several years, Korean beauty products have been flooding US markets. Today it's impossible to walk into a Sephora or even a CVS without seeing six or seven different types of BB Cream (Beauty Balm) Cream. As all good cosmetic aficionados know, BB Cream has been popular in Korea for many years and those "in the know" swear that the original products created by Korean beauty brands outstep the US imitations by offering better quality products at a much lower price point. Since the moment BB Cream hysteria hit the mainstream US market every magazine, website, blogger, and youtube star worth their salt has been touting the benefits of Korean cosmetics and personal care products. The one problem with these effective, reasonably priced, nicely packaged products? They're difficult purchase in the United States: even online shopping emprezario Amazon offers only a small assortment of products from the most popular Korean brands which are sold by third parties at noticeably inflated prices. Enter Urban Outfitters, who recognized this hole in the market and took advantage by stocking products from popular Korean brands like Tony Moly, Skinfood, and Mizon. 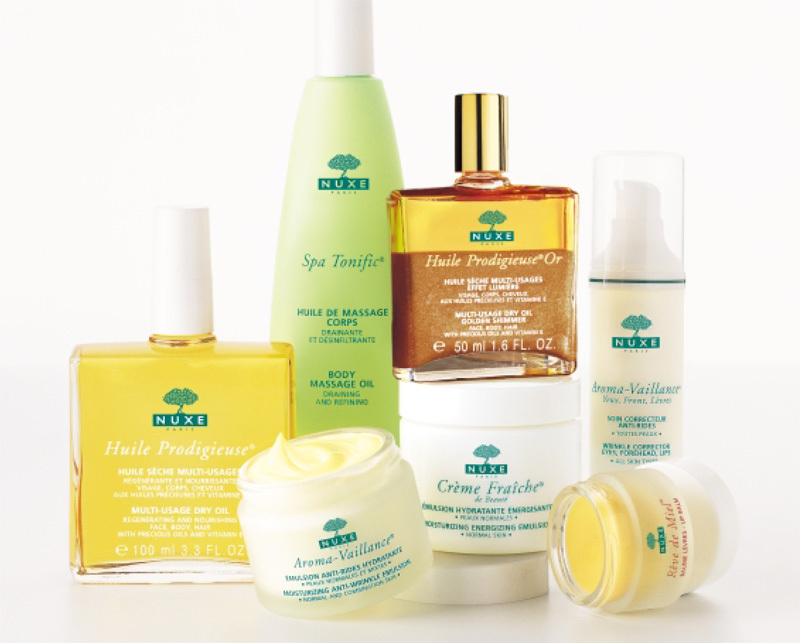 Smart, but it gets smarter: Urban went one step further by including additional products from cult classic French brands like NUXE and EmbryoLisse, popular US based brands that don't have wide distribution like Mario Badescu, and under the radar eco-friendly brands like Raaw in a Jar and Ziaja. Truly a personal care addict's dream. 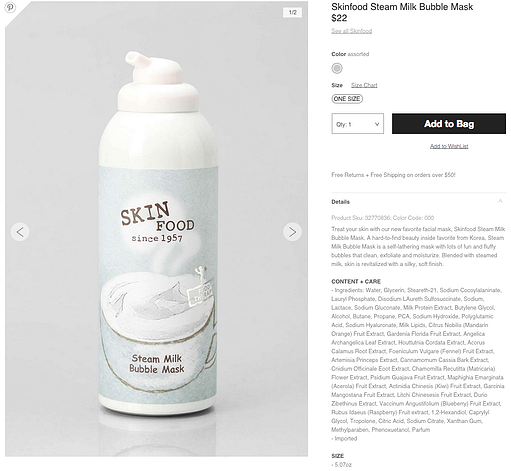 Suddenly Urban Outfitters isn't just an apparel company that also sells Korean personal care products: they are a multi-category retailer with a personal care assortment unique enough to compete with Sephora and Ulta. Did Somebody Say Optimized for Omnichannel? While many of the imported products are only available online, likely via dropship to minimize investment and effort, Urban clearly understands the importance of optimizing for omni-channel: they offer a nicely curated selection in store from the aforementioned Tony Moly, NUXE, and Mario Badescu. For Customers new to these products, The Details Matter. Offering these hard-to-find beauty products is a very savvy strategy but as we know, a retailer's online assortment is only as strong as the accompanying product information, and Urban's is on point. Each product description clearly denotes the benefits and reported results. Product reviews are also available for each product and 90% also include an ingredients list, which is nearly unheard of in the personal care industry due to the lack of strict regulations and the resulting use of sketchy, and often harmful, ingredients. In one fell swoop, Urban has offered a unique value proposition, opened the door to a new audience of personal care obsessed consumers, created a one stop shop for internationally coveted cult classic personal care products and appealed to health conscious consumers. 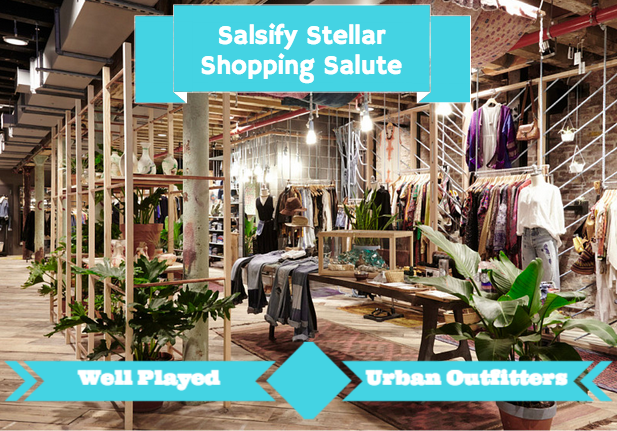 Well done Urban Outfitters, Salsify salutes you.